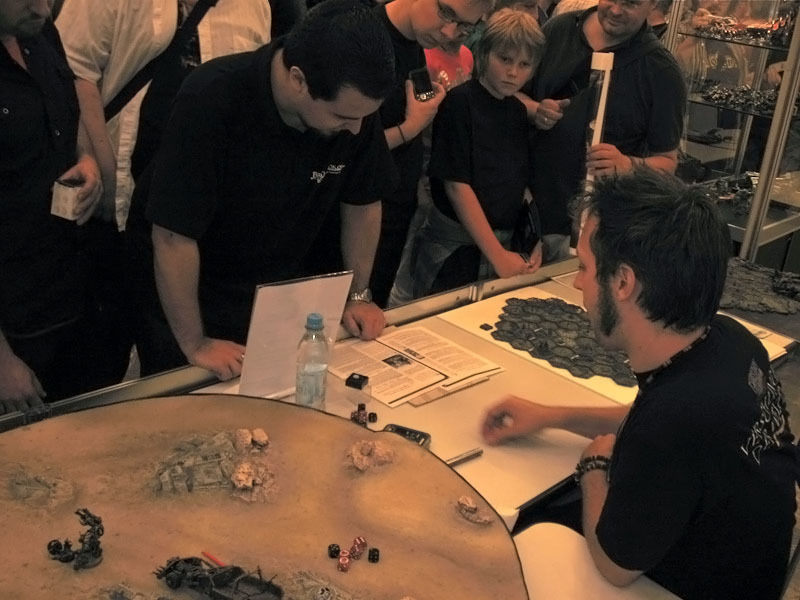 With the Warhammer Fest Europe returns the former Games Day in a new form to Germany. 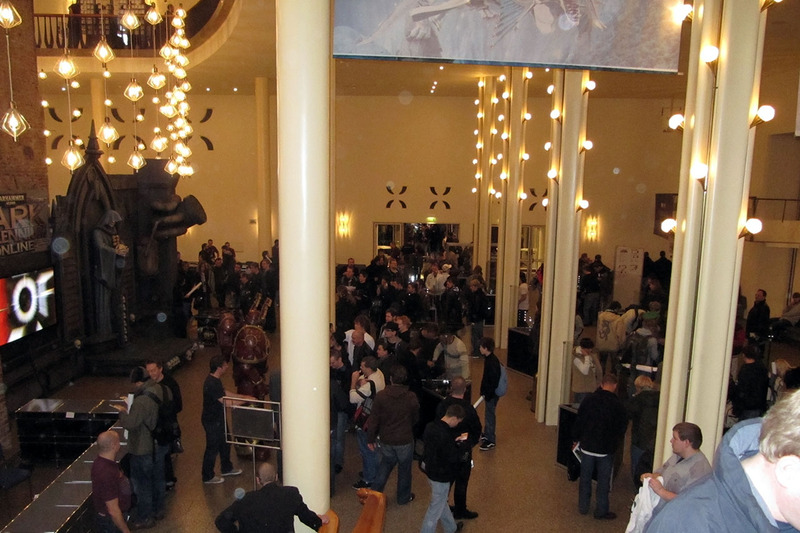 But not like in the past events to Cologne, but to Duesseldorf. 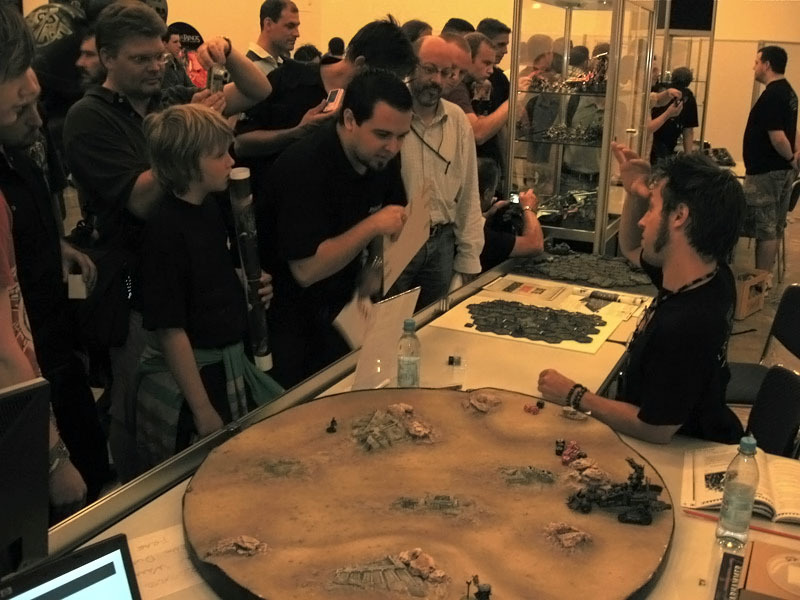 On the 18th and 19th August 2018, so the coming weekend, Warhammer Fest Europe will be held on the European mainland. 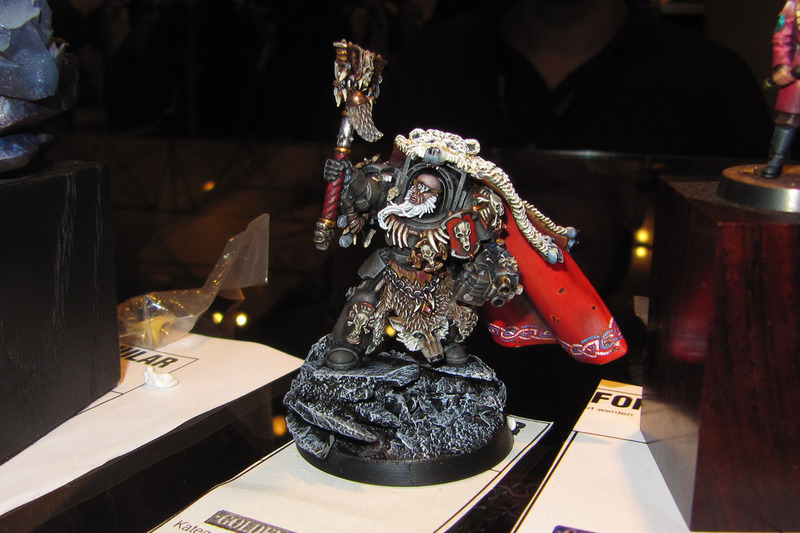 The Warhammer Community page covered the Warhammer Fest UK in an extensive post over here: Warhammer Fest Live Blog. 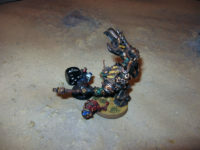 Why am I looking forward to the Warhammer Fest? 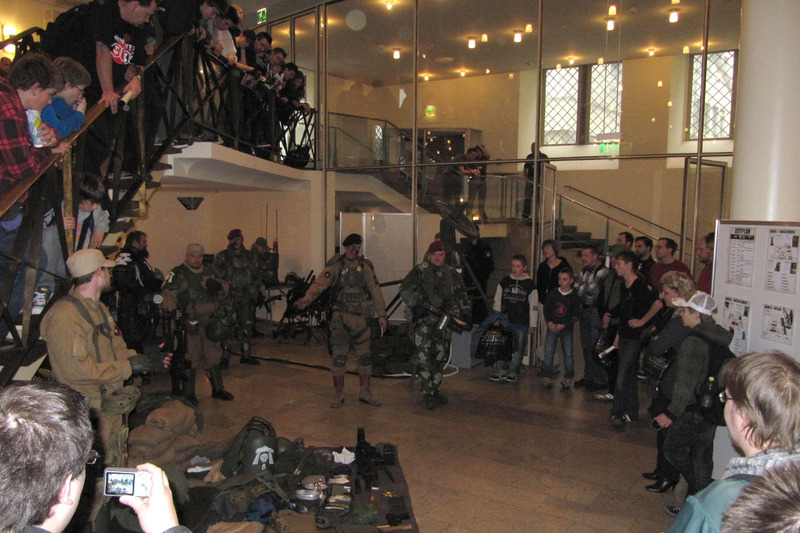 For that, we have to first take a look back to the years of 2008 'til 2010, the last times I was to Games Day Germany in the famous Guerzenich. 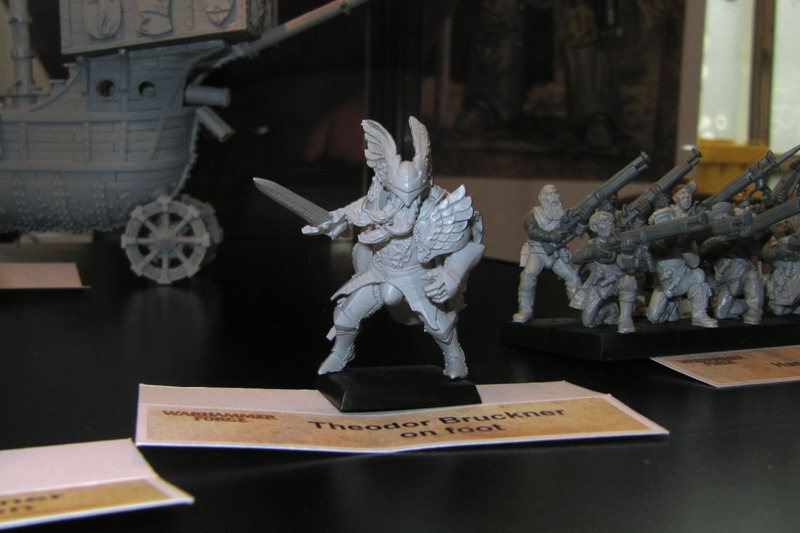 Imagine entering the grim dark world of Warhammer in a gothic building, in the heart of the old town of Cologne. 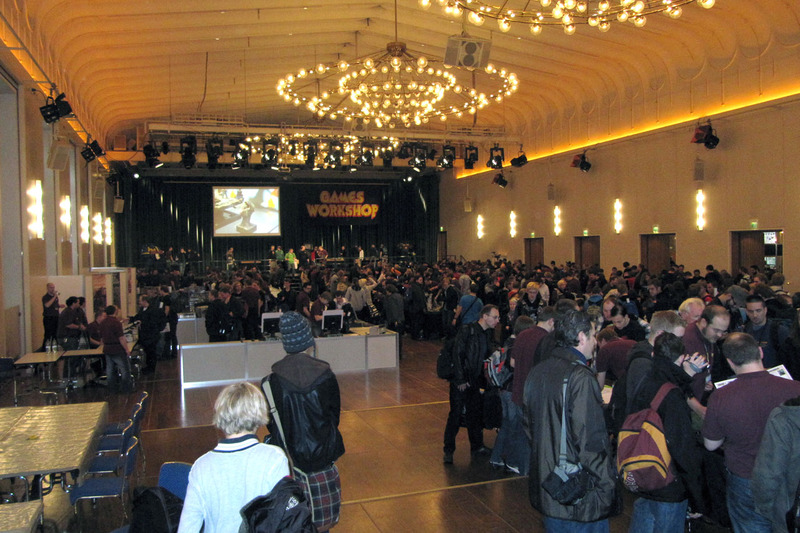 The new venue for Warhammer Fest Europe is the Maritim Hotel in Duesseldorf, so there will be plenty of room and parking (which was kind of a problem at the Guerzenich). You could even get there by plane due to the proximity to the airport, if you wanted to. Just make sure you land at Duesseldorf Airport (DUS) and not "Duesseldorf" Weeze (NRN). For many people that didn't had a local gaming store nearby, the Games Day was a highly anticipated event, as you could shop there, there was exclusive merchandise, goodies as well as several gaming tables that were prepared by the Games Workshop stores and hobby clubs around the republic. 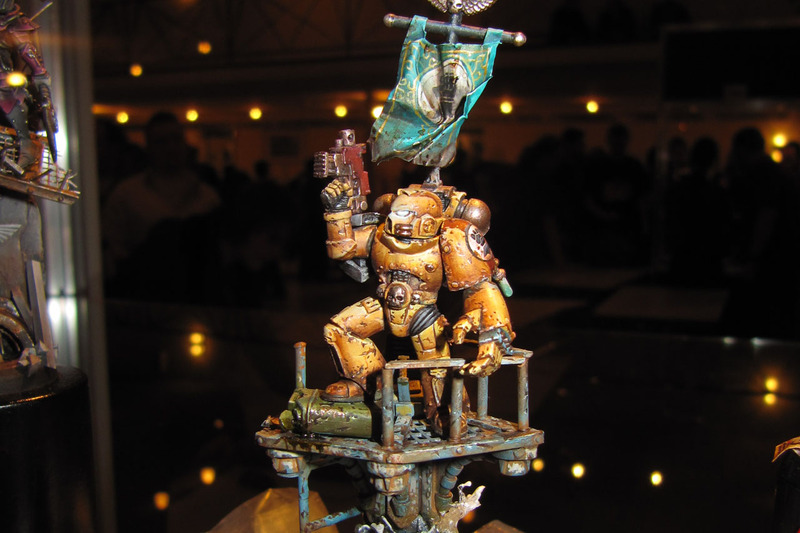 And of course there was the Golden Demon, one of the highest rated painting competitions around. 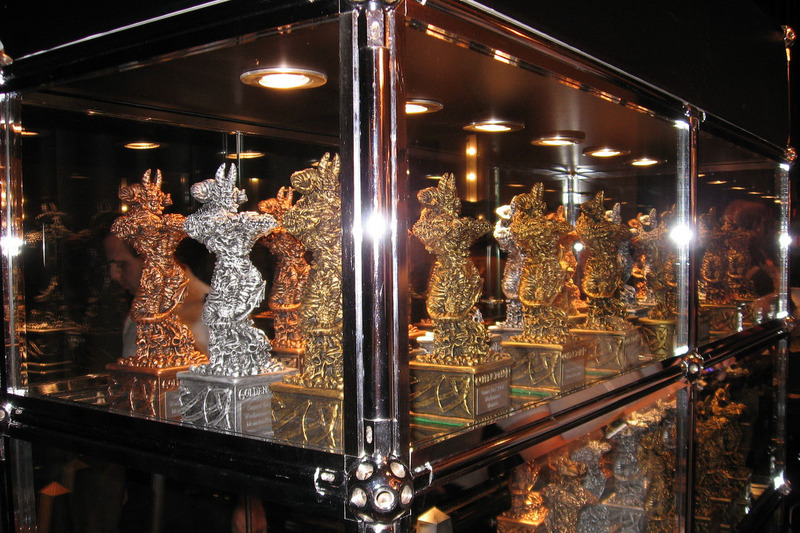 The trophies, the Golden Demons, were exhibited and many people hoped to take one back home. 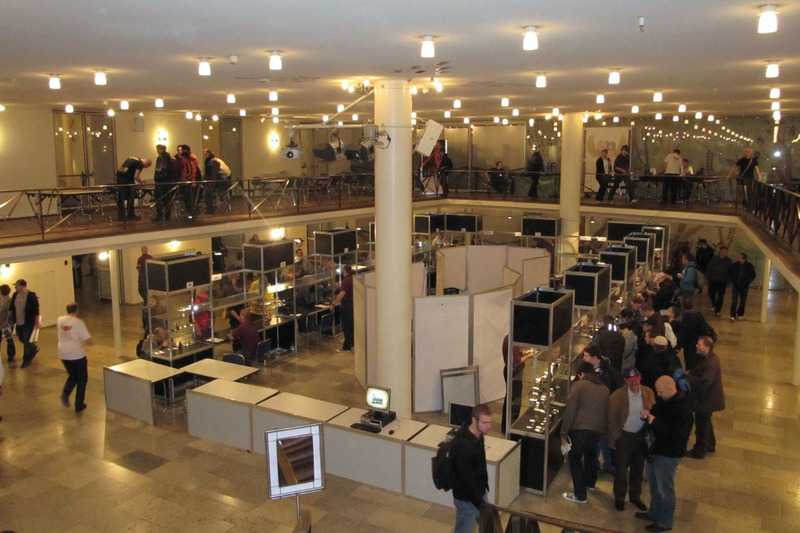 And even though the entries below are already 10 years old, they are still impressive pieces. If you want to take a closer look on the entries of the Golden Demons, you can take a look on the official website, along with the legendary Slayersword winners. The Golden Demon will be back, including the Slayerword trophy. With the growth of new talented painters of the last decade and this being not just a German but an European event, I'm really looking forward to the results of the painting competition. 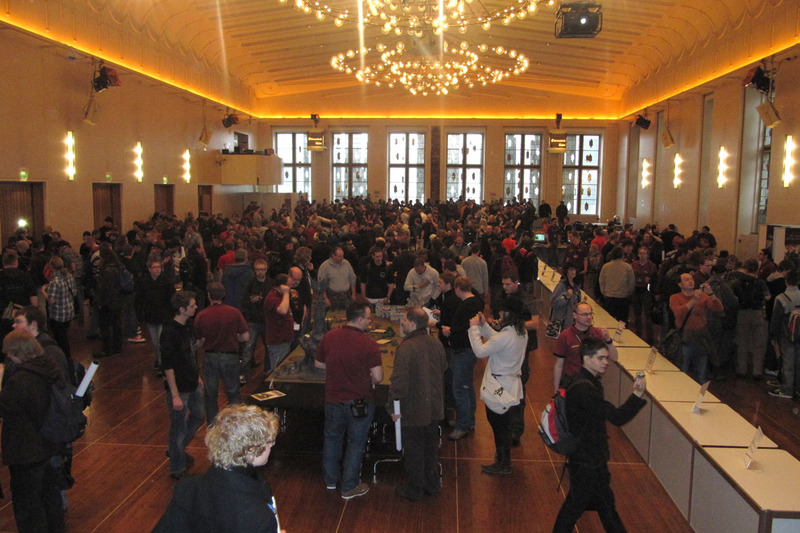 Beyond that, Games Days were usually filled with teasers and previews on upcoming releases. 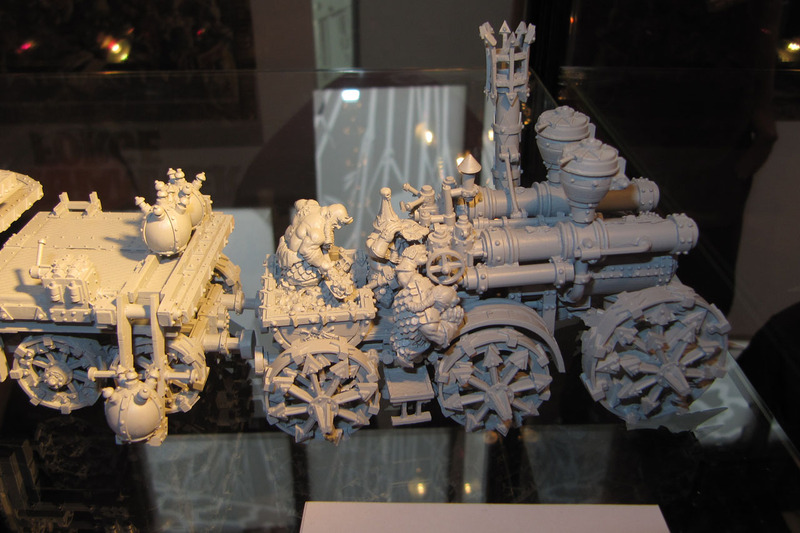 As Games Workshop nowadays is much more upon than the last years, a lot of these are already communicated or announced via the Warhammer Community page. For real teasers, there is always Forge World around. 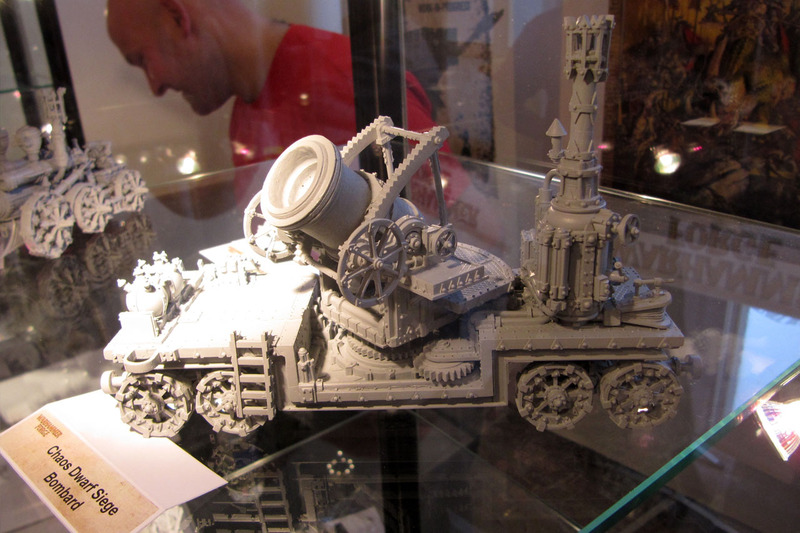 Back in 2010 they had quite a lot to show for Warhammer Forge, the fantasy offshoot of Forge World. Games Workshop already teasered some of the upcoming releases, like Adeptus Titanicus and the new Lord of the Rings games on their community page under Forge World and Specialist Games. I might take the chance and get my hands on the Bugman duo for Blood Bowl. 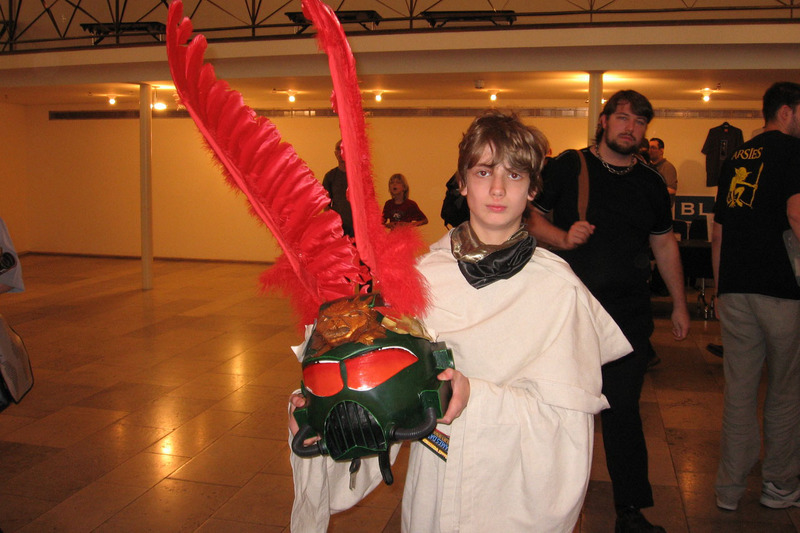 Games Day 2009 was a special Games Day for me. There was a Waaagh!-Boss Challenge with Phil Kelly to battle, you could bring a long a character of your choice and try to kill his Waaagh!-Boss in close combat. 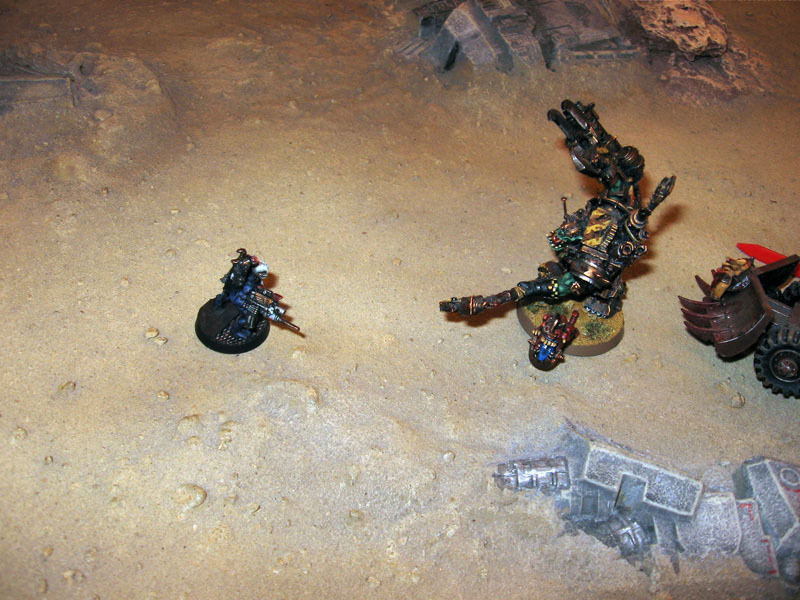 I went into that fight with an Eversor Assassin, but sadly lost by a whisker. Had the chance to have a chat with him about some of the new releases and got invited to a re-match in Nottingham. 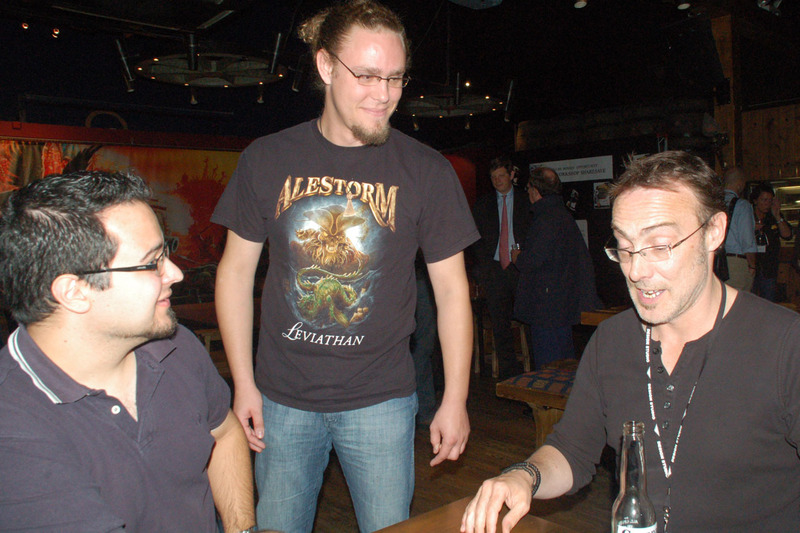 There are a couple of Guest announced for this year, among them Andy Hoare and Jes Goodwin (whom I had the pleasure to meet 2010 in Nottingham for an extensive chat at Bugmans Bar). 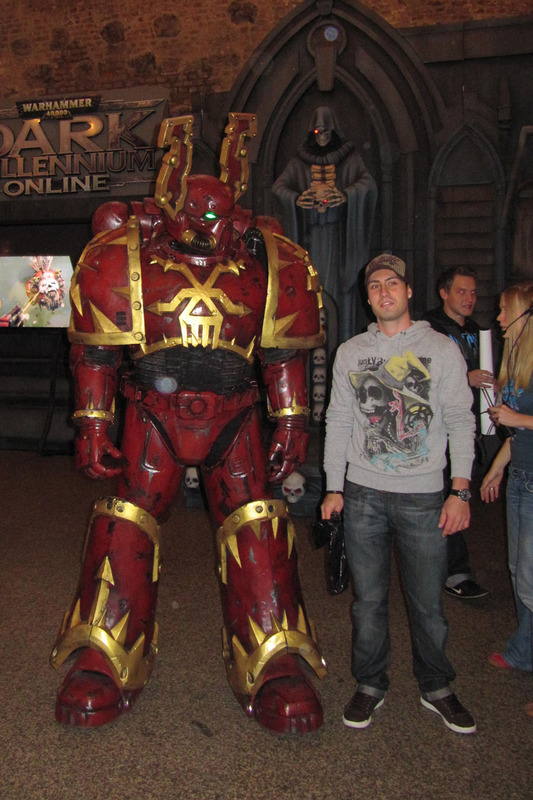 I really hope I'm able to have a quick chat with Duncan Rhodes, as I sadly missed him by a bit on my visit to Warhammer World in April. I mean seriously, he has become a meme and I really liked the video on his Knight army with the conversions and such. 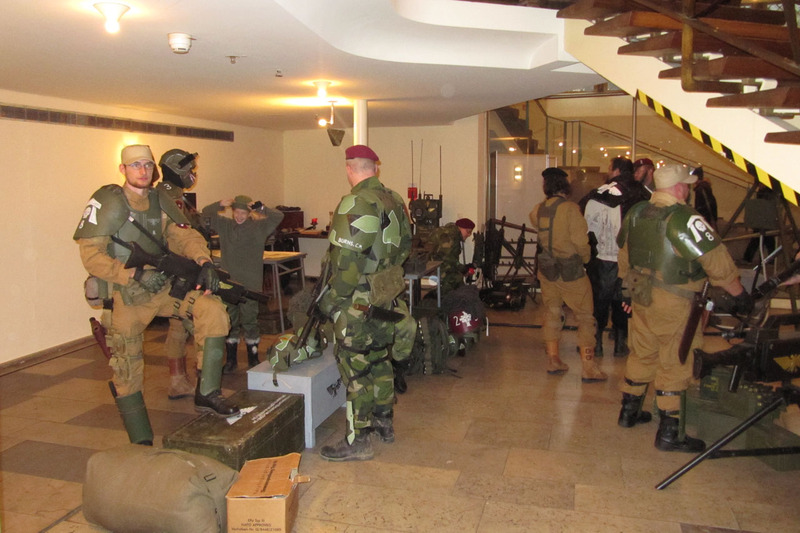 He seems like a proper wargamer. 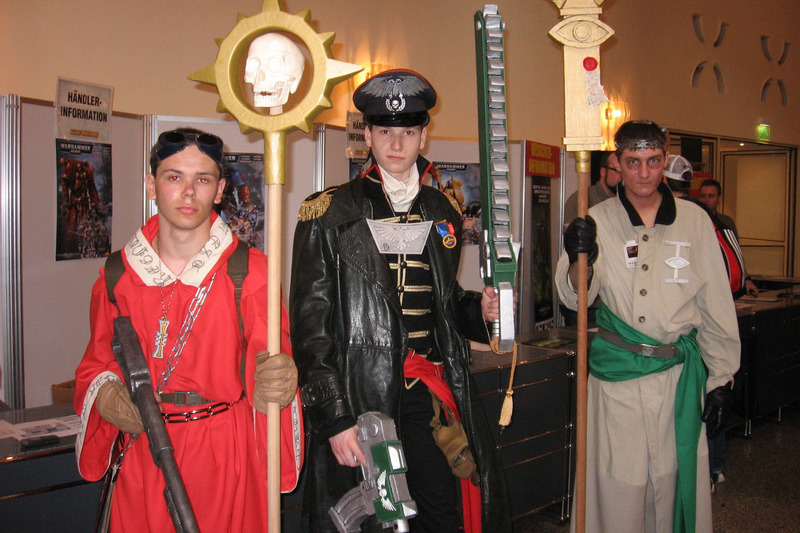 And like on the opening party of the Warhammer Store in Koblenz, there were always Cosplayer at the events and from what I've read these will a strong part again for the new event. So if you liked any of the parts above and would like to see it for yourself, you have the chance to do so on either Saturday August 18th, Sunday August 19th or both in Duesseldorf. Tickets start at 25 EUR for a single day ticket or 42 EUR for the whole weekend. Childs have reduced ticket prices. 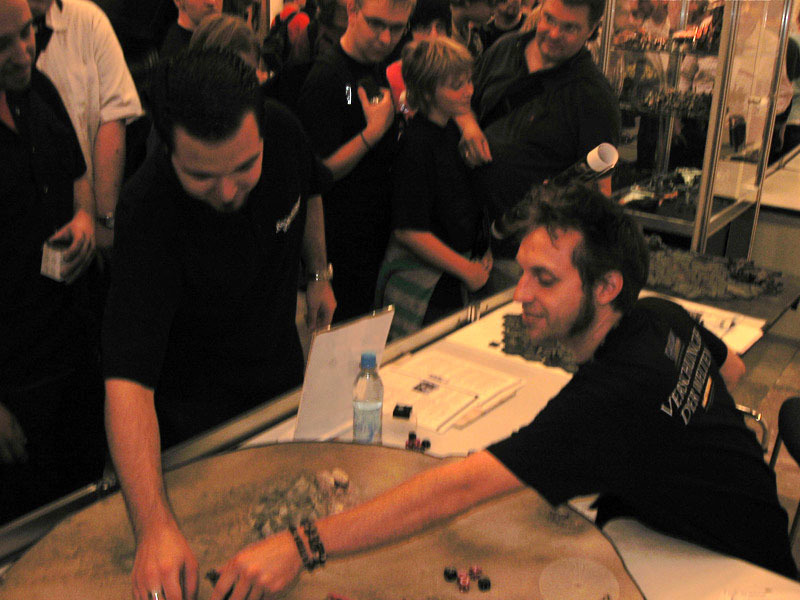 In addition to the "regular" Games Day event schedule with the Golden Demon Classic, displays, demo and participation rounds, as well as the new seminars (we never actually had those in Germany before), there will a couple of tournaments like Throne of Skulls for Age of Sigmar, Warhammer 40.000 and Horus Heresy, as well as a Grand Clash for Shadespire. 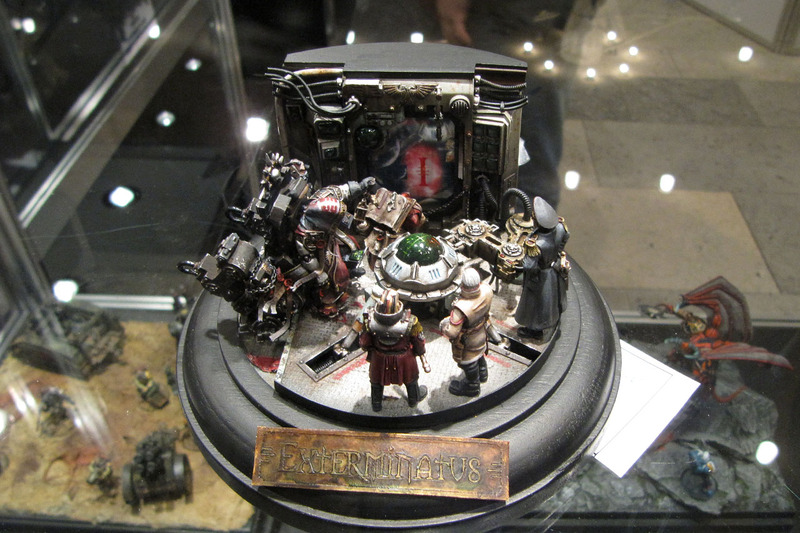 There will be event exclusive merchandise and you should have the option to pick up your Forge World orders at the show (saving on the shipping rates). We'll be around Saturday, if you want to have a chat, just do so. We'll be recognisable by the chaosbunker logo. See you soon! If you want to stay update with us on the event on that day, follow us on facebook or instagram.